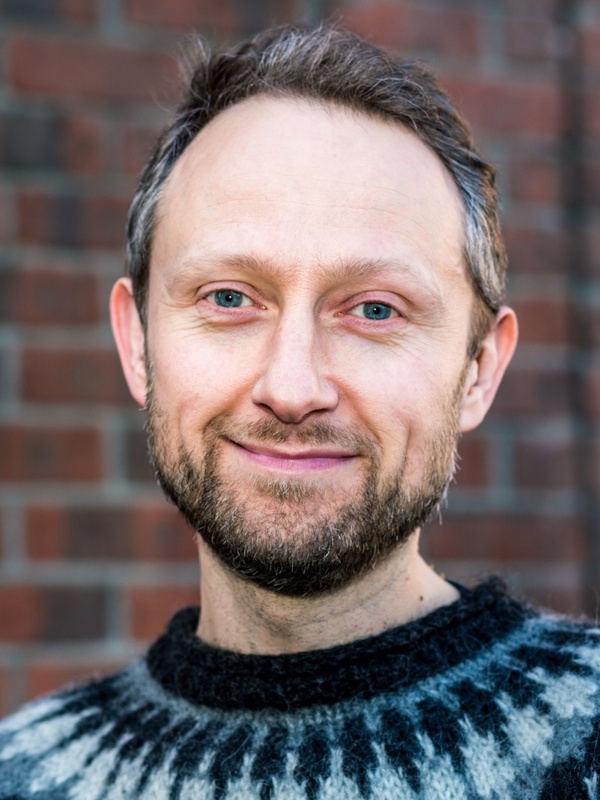 Joss Moorkens is Assistant Professor of Translation Studies in Dublin City University (DCU), where he is a member of industry-academia partnership The ADAPT Centre and the Centre for Translation and Textual Studies (CTTS). He is co-editor of the book Translation Quality Assessment: From Principles to Practice (Springer, 2018), and has authored many journal articles, book chapters, and conference papers on human factors in translation technology and machine translation, translation and precarity, and ethical considerations in translation technology in relation to both machine learning and professional practice. Within ADAPT, he has managed the development of translation tools for both desktop and mobile, and many industry-facing projects. He holds a PhD from DCU, where he teaches Master’s and undergraduate level modules relating to translation technology and audiovisual translation.